It's OFFICIAL! We are getting an official Indian remake of Sylvester Stallone's hit-action movie 'Rambo'. 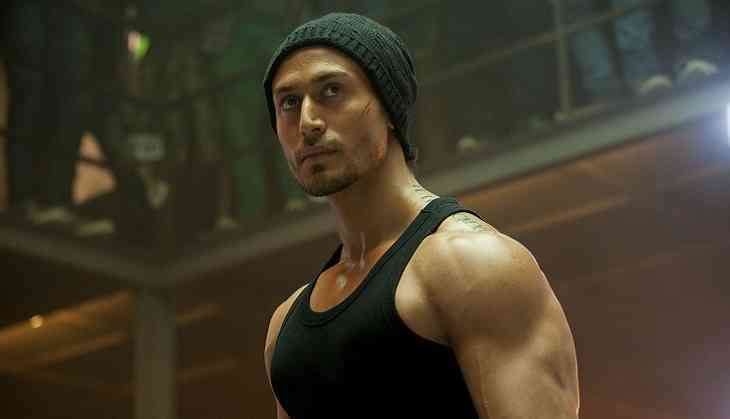 According to The Hollywood Reporter, Tiger Shroff is all set to play the iconic action character in the forthcoming remake. The movie will be directed by Siddharth Anand, previously known for ' Bang Bang'. M! Capital Ventures, Original Entertainment, Impact Films and Siddharth Anand Pictures will be producing the project. The Indian 'Rambo' will follow the last surviving member of an elite covert unit of the Indian Armed Forces who returns home to discover a war waging in his own land. Forced into the dangerous jungles and frozen mountains of the Himalayas, he unleashes mayhem and destruction, becoming the unstoppable machine he was trained to be. 'Being a martial artist and a huge action movie buff since childhood, this all seems very surreal, and I'm very grateful for this opportunity. By no means do I believe I can replace the legendary Sylvester Stallone; however, I do feel that somehow this is something I've been preparing for since childhood,' noted the 'Baaghi' star. The project's producing team includes Anand, Daljit DJ Parmar, Samir Gupta, Hunt Lowry, Saurabh Gupta and Gulzar Inder Chahal. Principal photography for the film is slated to start in February, with a release targeted for late 2018.